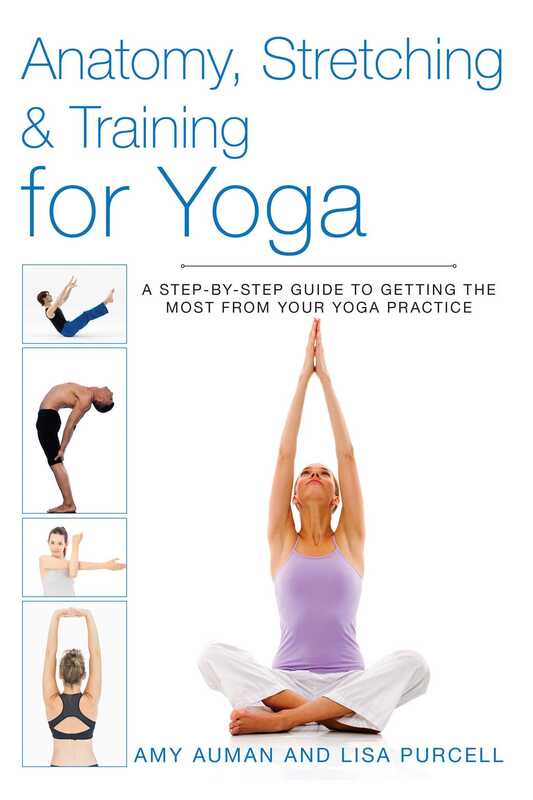 With training tips, exercises, and injury remedies, this is an essential book for every yogi and instructor! Anatomy, Stretching & Training for Yoga details how to achieve each pose, or asana, and properly align your body to begin a daily routine that will provide you with a calm focus while improving your strength, flexibility, balance, and posture. A handy guide lets you know which muscles are the main targets of each asana, each asana’s benefits and cautions, and tips on perfecting your form. Here you’ll find all the information you need to help you avoid common injuries and become the best yogi you can be!